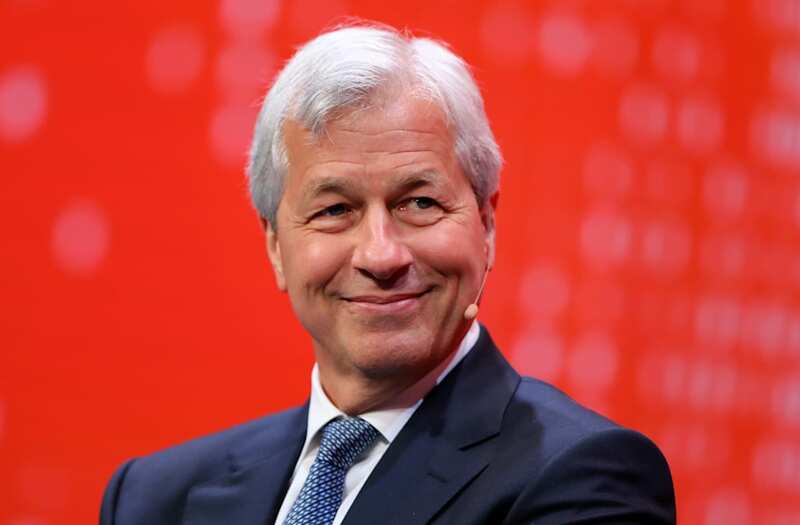 (Reuters) - JPMorgan Chase & Co <JPM.N> plans to expand its African presence into countries including Ghana and Kenya, Chief Executive Jamie Dimon said in an interview on Wednesday. "You'll see us open in some countries we are not in, in Africa you'll be hearing about some of that stuff," Dimon told Bloomberg Television on the sidelines of the World Economic Forum meeting in Davos, Switzerland. Dimon said the bank would target Ghana and Kenya, two countries in which local regulators have previously blocked the U.S. banking giant's expansion plans, according to media reports at the time. 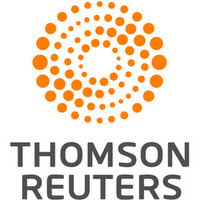 The announcement follows JPMorgan's unveiling of a $20 billion investment plan on Tuesday which will see it hike wages, hire more, and open new branches as it takes advantage of sweeping changes to U.S. tax law and a more favorable regulatory environment.